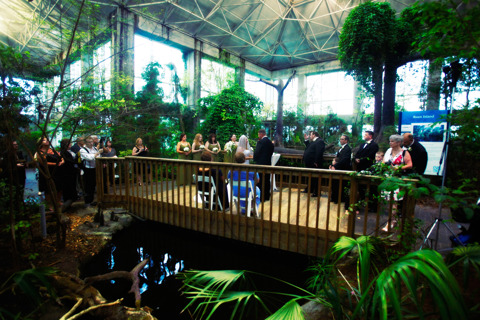 The perfectly natural choice - your wedding and reception at the North Carolina Aquarium at Fort Fisher. 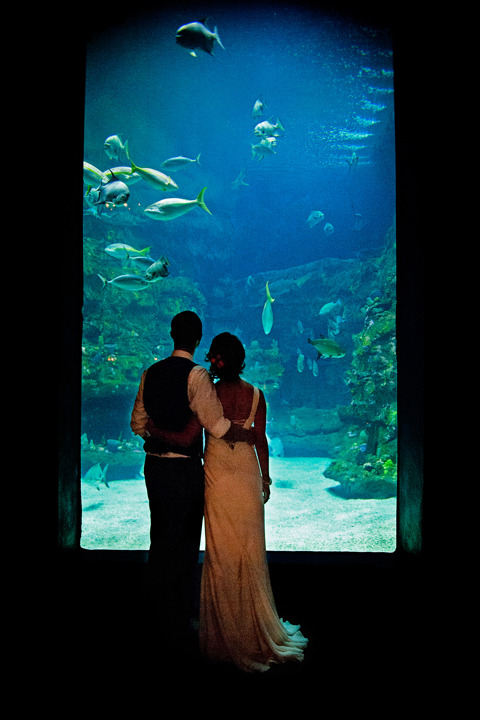 Create the event of your dreams among a tapestry of lush gardens and stunning underwater views. 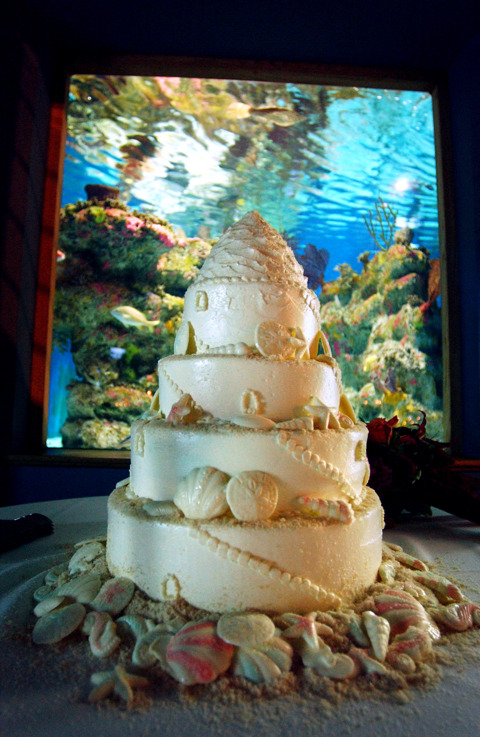 Captivate your guests, celebrate your day, treasure every moment in a setting as unique as your love. 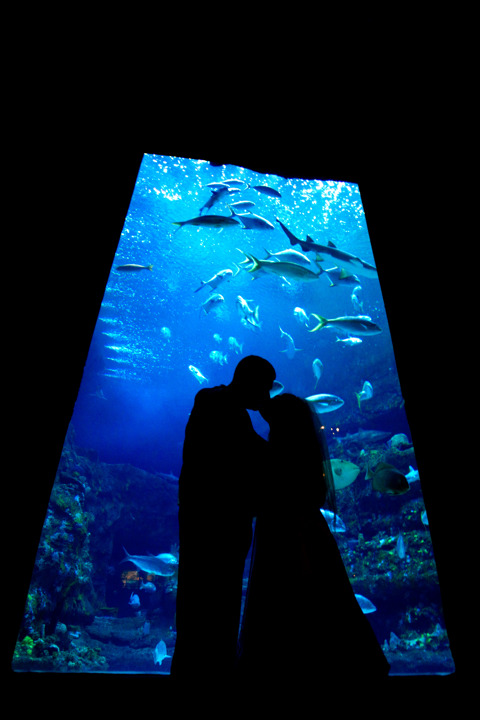 An intimate gathering. 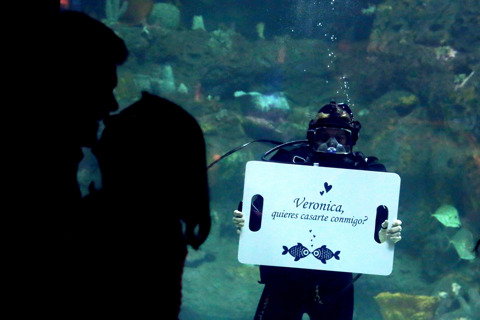 A grand event. 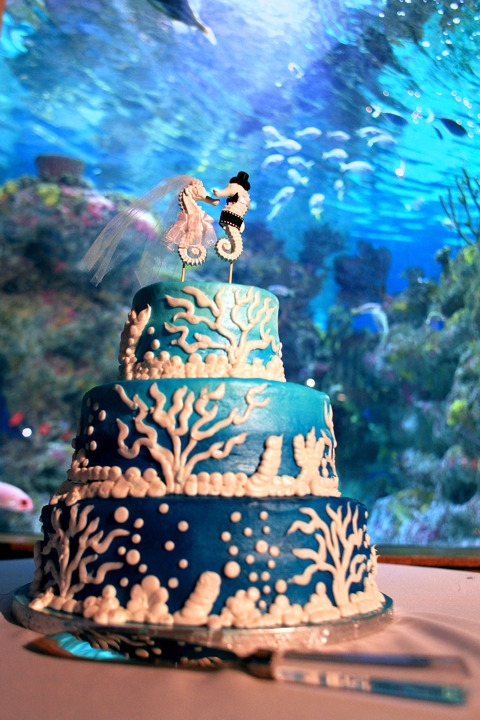 Something special in between. 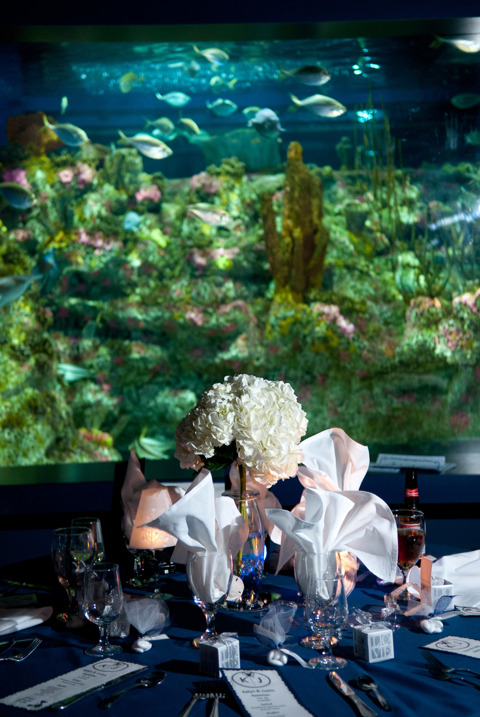 Mingle with guests in the garden conservatory. 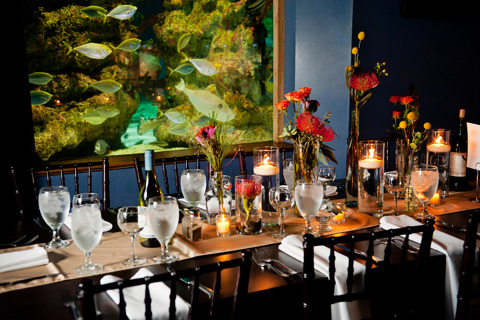 Dine among mesmerizing jellies and exotic fish. 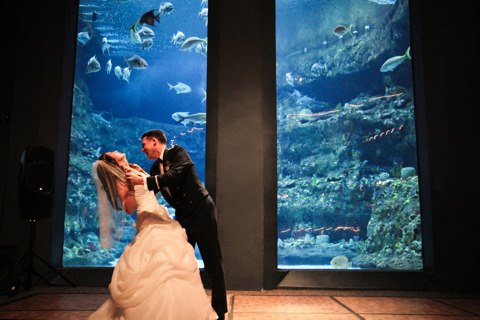 Treasure your first dance under the sea. 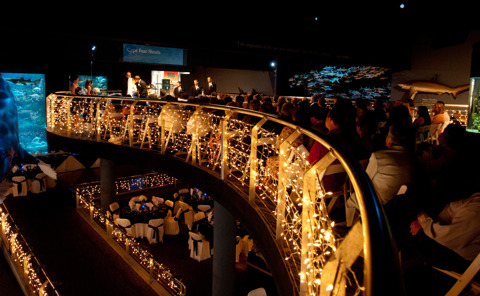 Choose from multiple venues, seating and strolling options for 60 to 2,000 guests. 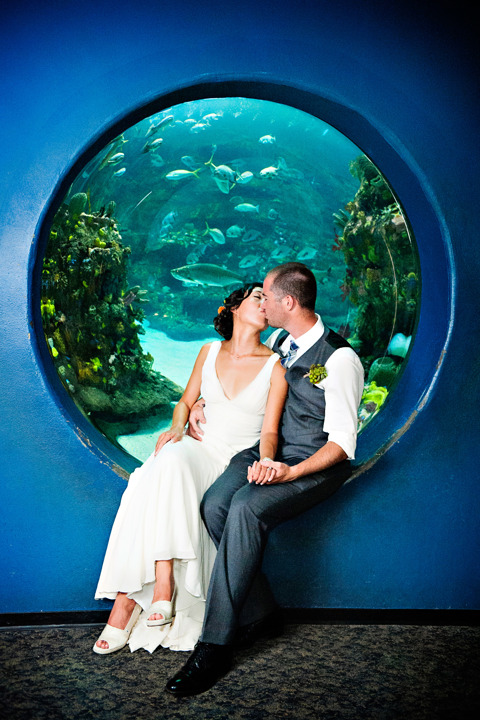 For more information and questions concerning your event at the Aquarium, please contact the Special Events department at (910) 772-0535 or e-mail [email protected].